Watch Ellum Guy's eyes while Maceo Plex performing! ''Legendary'' Maceo Plex's Boiler Room Set ! - Track? !D. 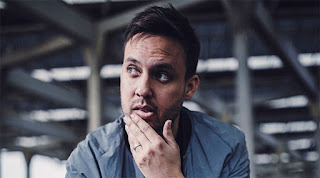 Home » Feel Privileged » Mixes » Updates » Watch Ellum Guy's eyes while Maceo Plex performing! ''Legendary'' Maceo Plex's Boiler Room Set ! 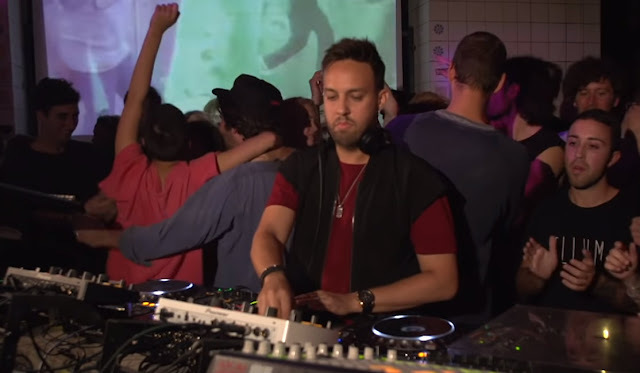 Watch Ellum Guy's eyes while Maceo Plex performing! ''Legendary'' Maceo Plex's Boiler Room Set !